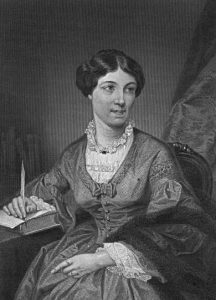 Harriet Martineau. Public domain image. 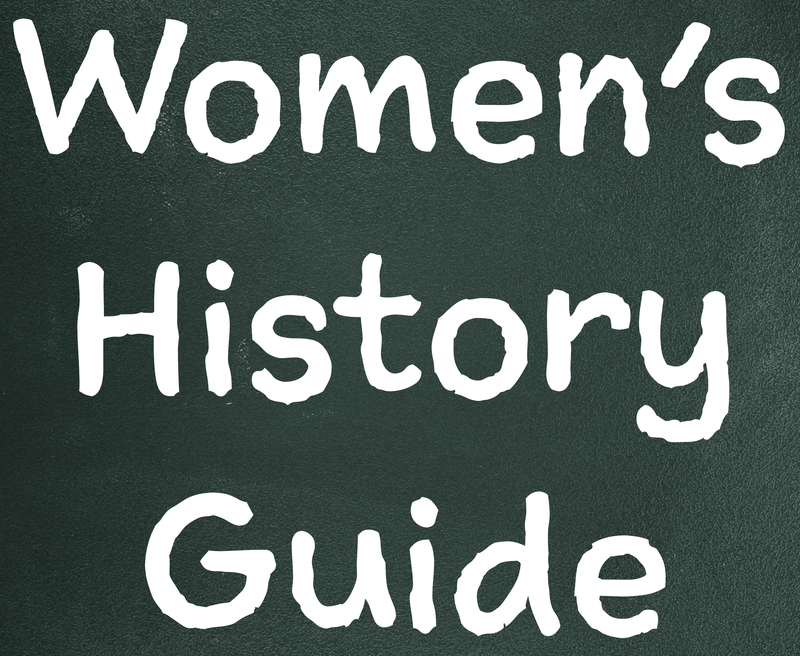 A new profile of Harriet Martineau of a 19th century intellectual woman, Harriet Martineau. She made her living by writing, and was a pioneer in the field of sociology. She also wrote about philosophy and politics, and is often counted among the British Transcendentalists.